20ct., .40 S&W cal., 155gr. Incendiary - Tracer ammo. Manufactured in the U.S.A. by Deuce 45's, Inc. These rounds are made with new brass, new bullets, new powder and new primers! 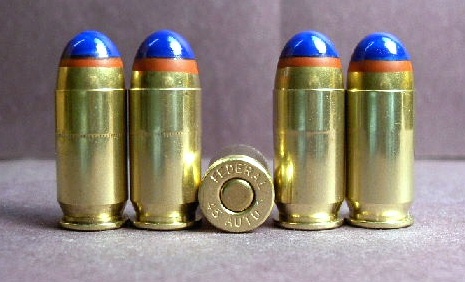 These bullets produce a bright flash and loud bang when striking a hard surface. 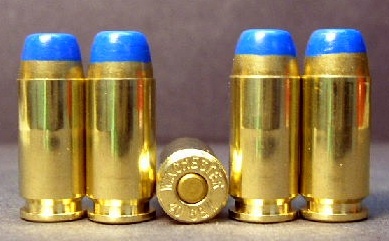 These bullets also incorporate a tracer compound which provides a good, visable, red colored trace in all low light and dark conditions. The benefit of the tracer compound used with these bullets is that unlike traditional tracers (which point both ways) these tracers are pretty much only visable from the shooters perspective and to those who are close to or behind them. 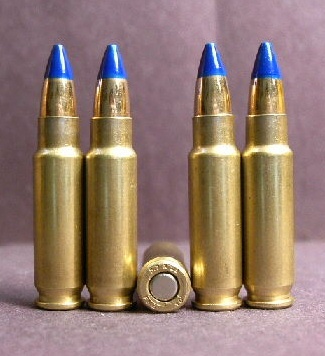 The only draw back is that unlike regular, hot burning, mil.-spec., tracer bullets these bullets do not trace well in broad daylight and bright sunshine. Packaged in a plastic, vacuum sealed pack.